The support bands for the Norwegian leg of the Rubicon Tour are now confirmed. 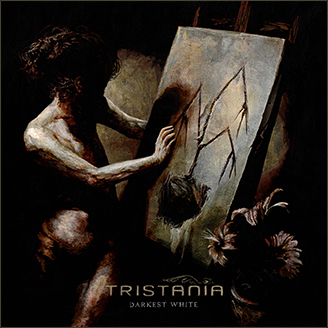 Vulture Industries will join Tristania three dates and there will be a second support act in Kristiansand, Oslo and Leirvik. This entry was posted in News and tagged concert, norway, tristania. Bookmark the permalink.